Thank you for your referral. A member of our team will be in touch with your patient. 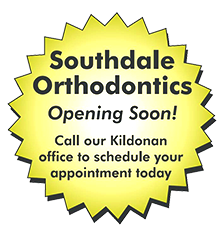 We look forward to providing your patient with the quality care they deserve.